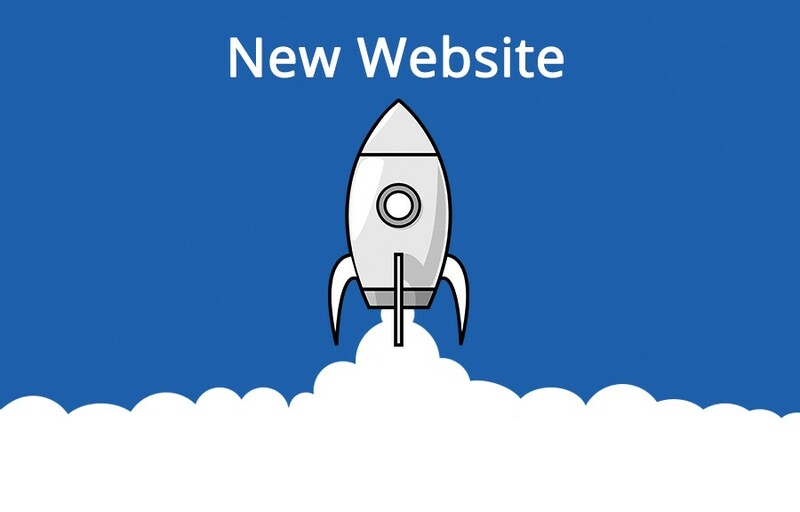 Welcome to the new RA Heating and Plumbing website, where you can find all of the services we offer, our previous work, latest news from the company and what our customers have said about our service. RA Heating and Plumbing has years of experience in provide expert and professional work to several areas of the UK. Customer service is very important to the team and we make sure that all customers have a positive experience with the company and are fully satisfied with the work we have provided them. Since establishment we have become one of the leading companies in several areas to provide high quality heating and plumbing work and this is because of the team’s hard work and our growing reputation as expert professionals. RA Heating and Plumbing is known for the work we have done for residential, lettings and commercial buildings. We aim to get any problems fixed as soon as possible and our call out rate is incredibly high. The team aims to provide all customers with a reliable service that they can depend on in any emergency.